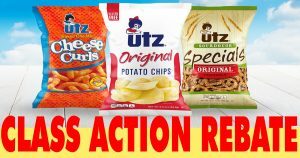 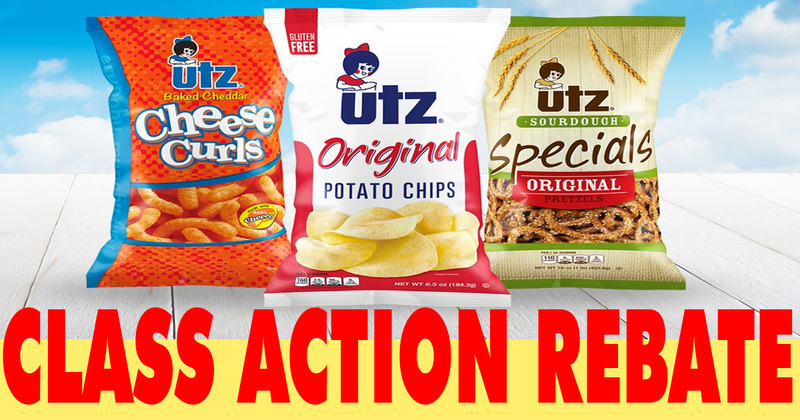 If you have made a purchase of UTZ or Bachman Snacks, you may be eligible to receive cash back, as part of a Class Action Settlement. 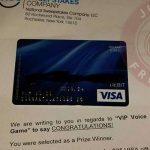 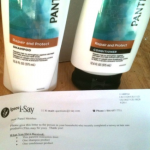 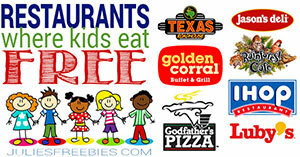 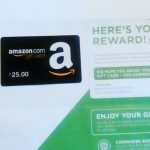 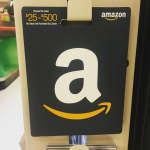 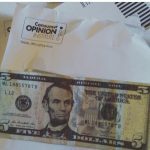 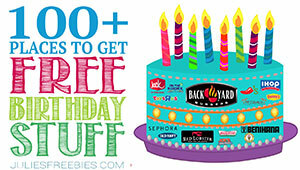 Award Amount – Without proof of purchase, you can get up to $20.00 cash back. 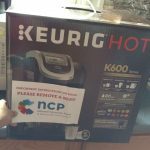 Claim Deadline – July 28th, 2019.